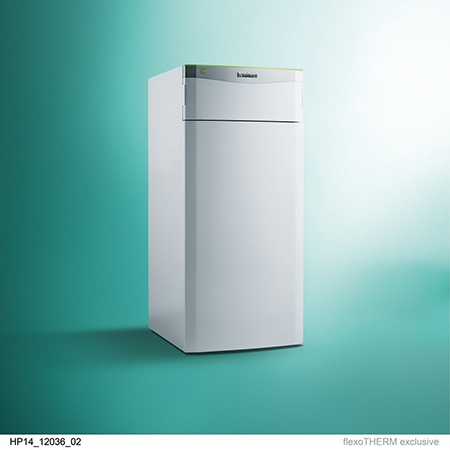 Vaillant flexoTHERM 8kW ground source heat pumps installed at Oberry Fields housing development. 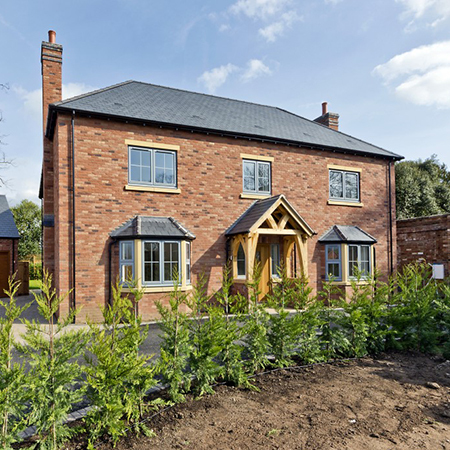 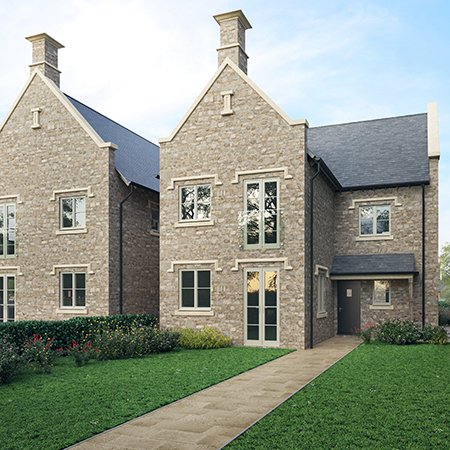 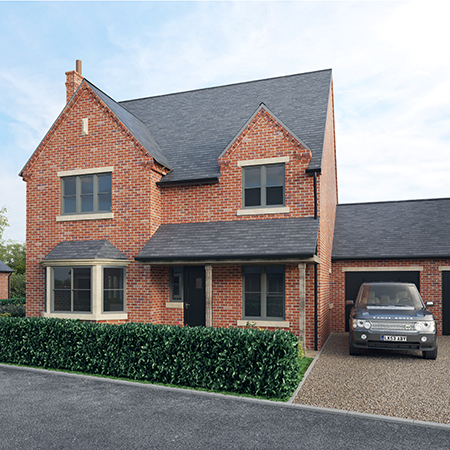 Heating installer, Be Green Systems worked with developer, Housestyle Countrywide on their development of nine three, four and five bedroom properties in the Warwickshire countryside. 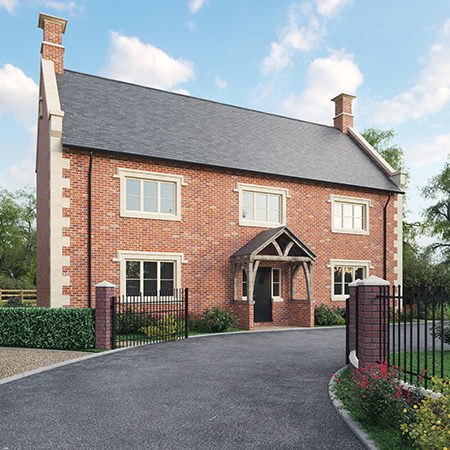 Oberry Fields is designed to promote energy efficiency, the homes have been specified with an array of renewable technologies to ensure heating, hot water and air conditioning requirements are delivered as economically and as environmentally friendly as possible. 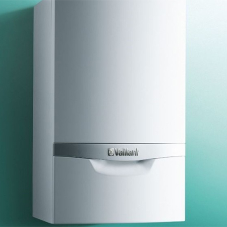 Each property features a Vaillant flexoTHERM 8kW ground source heat pump, which generates heating and hot water and is designed to reduce running costs and environmental impact. 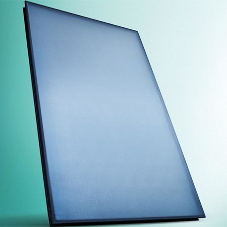 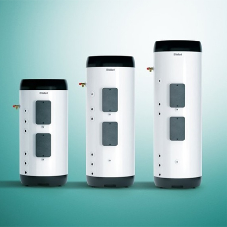 Installing a flexoTHERM heat pump offers a flexible option for developers and installers as it can be connected to three different sources – ground, water or air. 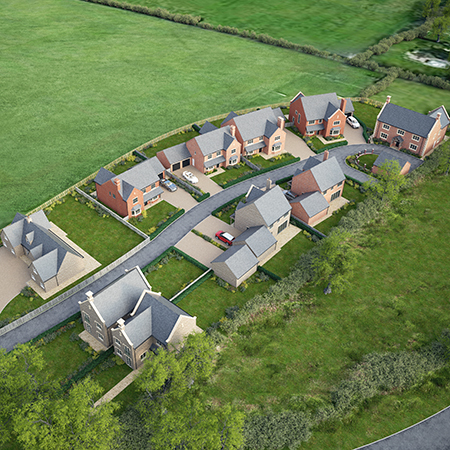 The integration of a ground source heat pump system is straightforward when a property’s ground works are underway. 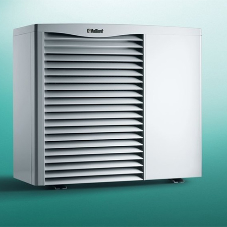 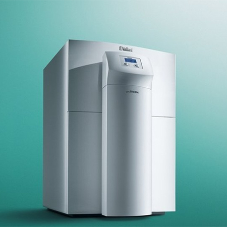 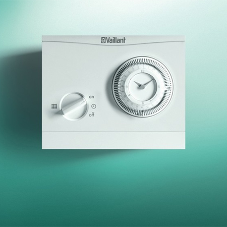 System optimisation, courtesy of Vaillant’s VRC 700 weather compensation controls, ensures that the heat pump will always perform at maximum efficiency to minimise energy consumption under the direct control of the homeowner. 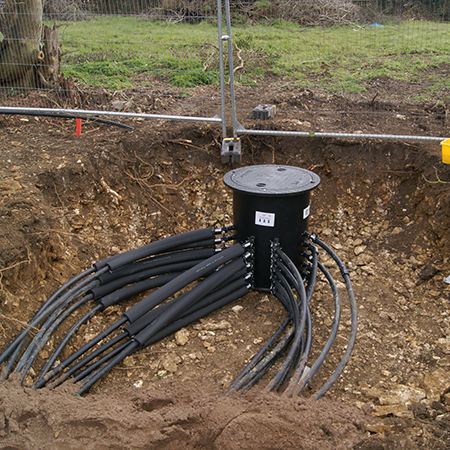 A geothermal ground collector has been installed under a nearby road consisting of seven, 120 metre deep sealed pipes in boreholes to extract the thermal energy stored in the ground and provide all the energy requirements for all nine properties. 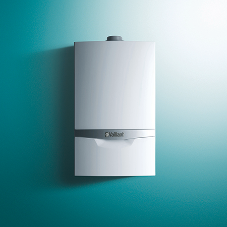 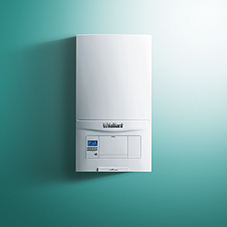 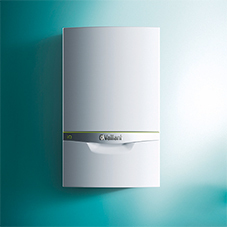 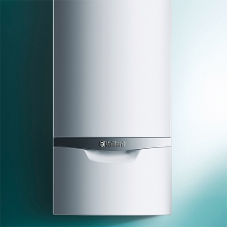 Vaillants system combined with a number of other energy-saving technologies means residents can look forward to annual energy bills of approximately £350 to £400 - a significant reduction compared to average residential UK energy bills. 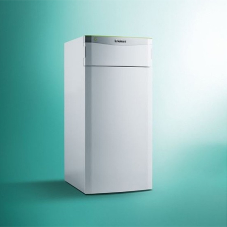 Garry Woods, Be Green Systems, comments: “Using Vaillant’s flexoTHERM ground source heat pump, we know we have utilised the latest technology alongside additional sustainable technologies incorporated into the new homes. 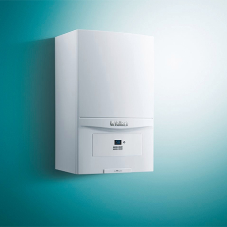 The heat pump effectively provides the energy needed for heating and domestic hot water, but does so in an environmentally-friendly way.